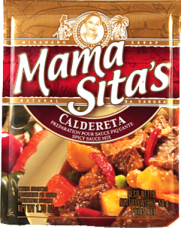 Tip: Sirloin steak, lamb, shrimps, scallops, calamari or fish fillet may also be used. 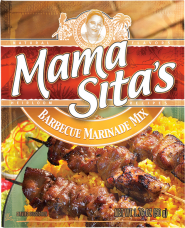 In a bowl, marinate chicken meat in Mama Sita’s Barbecue Marinade for 3 hours. Thread 4 pieces chicken meat (approx. 50g) onto each bamboo skewer. Grill for 4-5 minutes on each side or to desired doneness. Baste with remaining barbecue marinade mixed with oil, if desired.